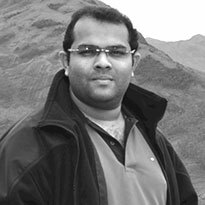 How does my Facebook Page get THE VERY RESPONSIVE TO MESSAGES icon ? Home / communication / How does my Facebook Page get THE VERY RESPONSIVE TO MESSAGES icon ? 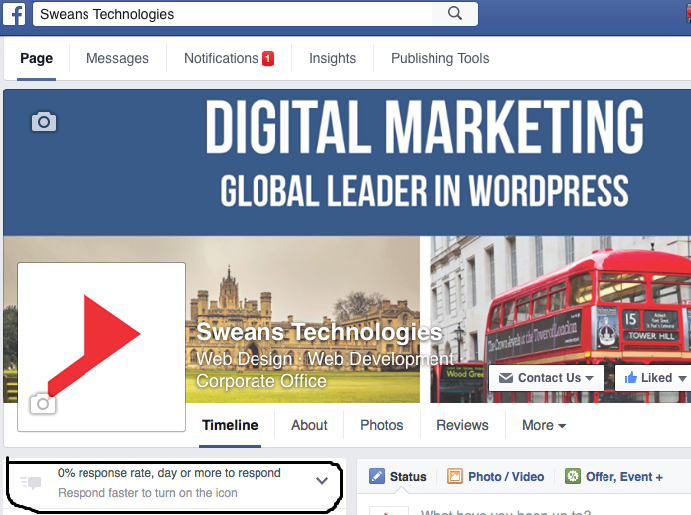 Are you responding 90% of your Facebook messages maintaining 5 minutes median response time? 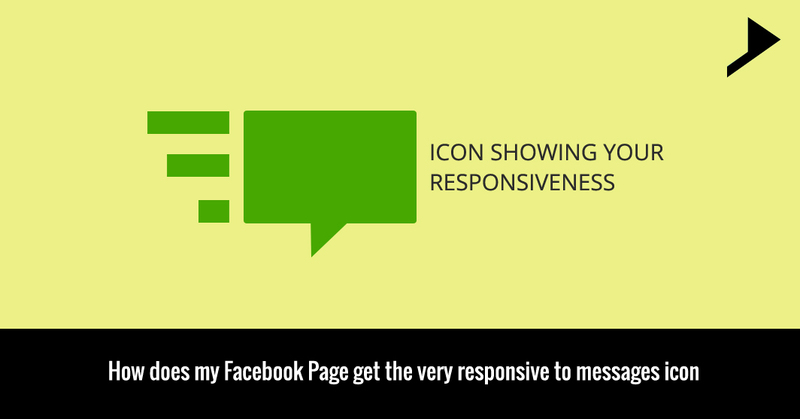 Then you will be getting this icon “ VERY RESPONSIVE TO MESSAGES ” below the cover photo of your page. This new feature has been launched by Facebook from the month of June to help organizations to understand their responsiveness. 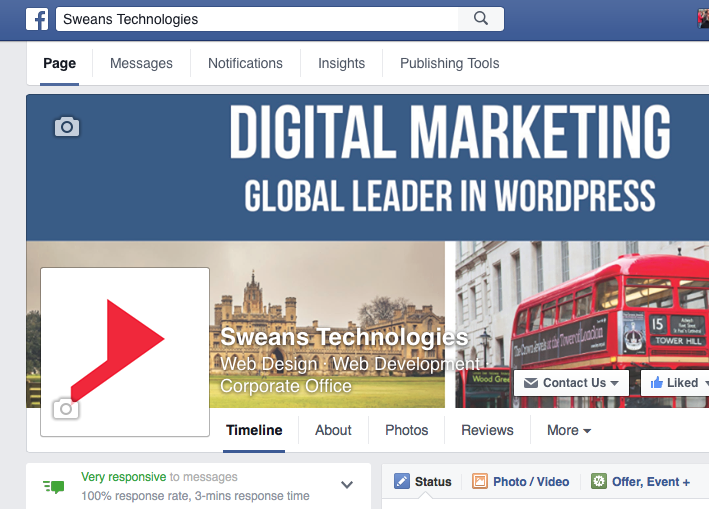 This icon appears right below your profile picture in the left hand corner of your page and displays the current responding time .When your Page isn’t yet that responsive to messages, only people who help manage your Page can see responsiveness info below the Page’s cover photo. 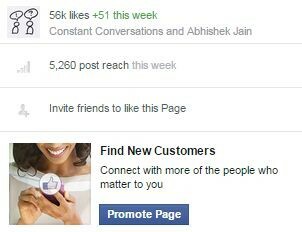 Facebook has launched this new feature with a view to increase the focus on customer service by the admins. There are “saved replies” which is actually a newly launched feature helping admins to quickly respond to the inquiries with canned replies which are pre written. But what if you do not allow people to contact your page? Then note that this icon will not be available for you and your Facebook will continue working with the old panel itself. If the green icon is not displayed, it indicates that organizations need to work on that. For different brands it is a vital indicator of their responsiveness on social media. I hope you all are aware of the fact that Social Customer Care can build up or break a brand also your timely response can help you connect and win the hearts of the visitors.